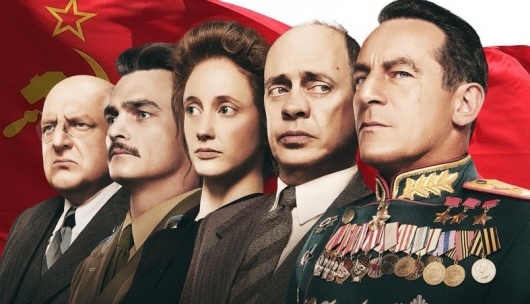 The Death of Stalin will be released on March 9th. Again, the new trailer is of the red band variety, so a NSFW warning is in effect. For those who are at work or have little ones running around, you can find a previously released green band trailer below.